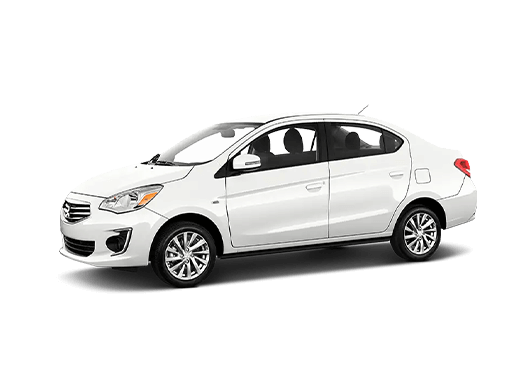 Looking for a vehicle that offers the versatility of an SUV with the efficiency and easy handling of a sedan? Then we recommend checking out the crossover segment, which combines spacious designs with fuel-friendly performance. 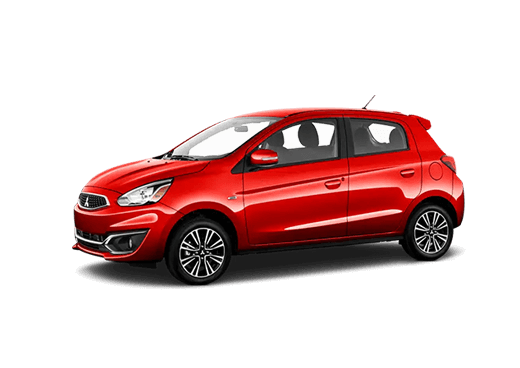 Two of the biggest models in the crossover segment belong to the Mitsubishi Outlander Sport and the Nissan Rogue Sport. 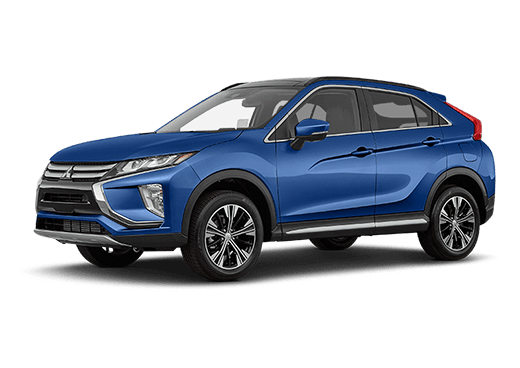 Compare the 2019 Mitsubishi Outlander Sport vs the 2019 Nissan Rogue Sport here at D&E Mitsubishi. 21.7 ft3, 49.5 ft3 max. Cargo Space 19.9 ft3, 53.3 ft3 max. As you can see, drivers have plenty of options when they choose the new 2019 Mitsubishi Outlander Sport. 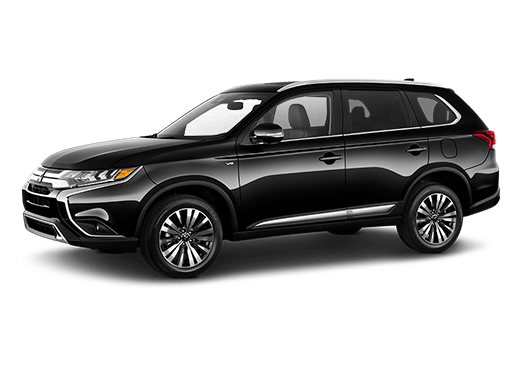 Between its two engine options, spacious interior and affordable price, it’s no surprise that the Outlander Sport has become a popular choice among North Carolina Drivers. 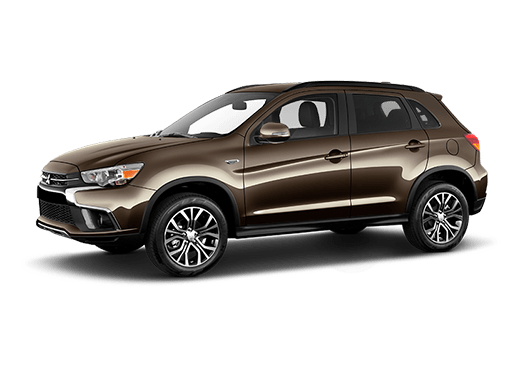 To learn more about the impressive specs and features available with the new Outlander Sport, be sure to check out the D & E Mitsubishi review of the 2019 Mitsubishi Outlander Sport. Drivers interested in getting behind the wheel of this impressive and versatile crossover SUV can find it here on our lot in Wilmington, NC. If you’re looking to upgrade your current vehicle to the new 2019 Outlander Sport, just take a moment to look through our available inventory. We’ve got a variety of models for you to choose from. From there, just give us a call or contact us online and we’ll be happy to work with you to set up a test drive. We look forward to hearing from you!